Undoubtedly the many millions of Christians throughout the world know that the 25th of December is the traditional date for celebrating the birth of Jesus. Very few, perhaps, know that this has not always been so. In fact, it did not become the accepted date for the Christmas festival until nearly the middle of the fourth century A.D. In her book entitled “Esoteric Christianity”, Dr Annie Besant, who was President of the International Theosophical Society for more than a quarter of a century, ending about 1934, quotes Williamson Gibbons, author of “The Decline and Fall of the Roman Empire” and a number of others on this interesting subject. From these I gained the following facts, which should be of interest to all who join in the Christmas festival. Indeed, other spiritual people who regard Christmas as belonging only to the Christians may feel inclined to celebrate the 25th of December themselves when they know its true meaning and implications. Not knowing and finding it impossible to determine the actual date of the birth of Jesus, Christians of the earliest centuries chose any date for the celebration. It is said that over a hundred different dates were chosen by sects of the Christian church. Dates in September or August, February, March, June and July were chosen by groups of Christians in different countries. Perhaps this did not matter so much but it was certainly better that all should celebrate on the same date. So in the year 337 A.D. the head of the Christian church, Pope Julius (, residing in Rome, decided on the 25th of December as the date for all Christians to celebrate the birth of their Saviour and leader Jesus Christ. At this time, about half of the people of Asia Minor, Europe and North Africa had become Christians, while others retained their old religions, mainly that of ancient Greece. At about this time, or a little earlier, Christianity had become the official religion of the Roman Empire. So it paid those in power, or seeking power, to adopt this new religion. Now what was the reason for the choice of this date, the 25th of December, above all other possible dates? There must surely have been a good reason and, in fact, there was. The reason goes back through many centuries to time immemorial. It goes back, in truth, to the worship of the sun god or the sun hero who reincarnated every year on that date. This was, of course, connected with the rebirth of the sun in the northern hemisphere. The wise men of ancient times, as do those of esoteric understanding, believed in the maxim, “As above so below and as below so above”. They understood that what happens below on earth is, in a sense, a shadow of more important happenings above. As you and I, having three-dimensional bodies, cast a two-dimensional shadow, so events in the higher spiritual world of many dimensions cast three-dimensional shadows here on earth. We are concerned here with the rebirth of the physical sun on the 25th of December and the parallel rebirth of the sun hero, the one bringing earthly light and the other bringing spiritual Light. At midnight on the 24th of December, known as the winter solstice in the northern hemisphere, where our culture had its roots , the sun, which had been declining for six months and seemed likely to leave the earth forever, was suddenly reborn. The reincarnating sun rose above the eastern horizon, proceeding through the constellation of Virgo just above the horizon. So it was that on the early morning of the 25th of December the sun was reborn through a virgin. This was the great and wonderful event to the earth below. But, in the world above, there was a parallel, a yet even greater event. To the wise men of the ancients and likewise to the modern esotericists, a life-giving saviour sun is the body of the spirit known as the Logos. The dictionary gives two meanings to this word Logos, one is the Son of God and the other the Word of God. It is the Son of God, whether he be considered a messenger or an Avatar, who brings to man the wisdom of God in words. The new-born physical sun is at first a weak infant. He seems to struggle against the dark, which is predominant while the nights are longer than the days, and this valiant struggle of the youthful sun continues until he reaches the line of the spring equinox. And when he crosses that, he is said to be crucified and rises triumphantly to ripen the corn and fruits, thus bringing warmth and sustenance to the creatures on earth. His life-giving ascension into the heavens continues until the summer solstice in June, then he begins his six-monthly decline until the next winter solstice in December. The Logos or Godman, who descends to earth to bring the divine Light and thus save mankind from spiritual death, has many parallels in his birth and life with his symbol, the physical sun. For one thing, he is always and inevitably born of a virgin as the sun is born through the cosmic virgin. The mother of the Godman may not be a virgin in the physiological sense but she is always so in the spiritual sense. Let us think of the few whom we know, Isis of ancient Egypt was the virgin mother of Horus, one of the Godmen light-bringers. Devaki, the mother of Krishna was of a spiritually pure virginal nature and in some accounts of Krishna’s birth his mother, Devaki, was a physiological virgin. The Chinese account of the birth of Buddha claims that his mother, Mayadevi, was a pure virgin. Mary, the mother of Jesus, was a virgin according to the biblical account, while all accounts show her to be a spiritually pure woman. Those of us who are fortunate to have known Eswaramma, the physical mother of our Avatar, Sathya Sai Baba, know that she was pure and virginal of heart. It would seem that none of the saintly mothers of the Godmen had any bad karma to adversely affect the bodies of those Godmen who came to earth through their wombs. Knowing something of the lives of the great Avatars of history, we can see more easily through them, the continuing parallel of their lives with that of the new-born sun. They too suffered in the early part of their lives from the threats of the spiritual darkness around them. The Avatars are not, of course, born every year like the physical sun, but they reincarnate at the end of a cosmic year when the spiritual light is fading and the power of darkness comes near to eliminating the last shreds of spirituality in the hearts of men. Then in the boyhood of the young Avatar the parallel with the sun continues. His life is still threatened by the power of darkness. We know the threat to the baby Krishna by his wicked uncle Kamsa was there from the very beginning of his life and continued through his childhood. We know how, when he heard of the birth of the baby Jesus, the prince of darkness King Herod, who had heard in a prophecy that this child would be a threat to his throne, had all the male children born about the same time in Israel slaughtered to make sure that he had eliminated the threat to his power. But an angelic messenger had warned the baby’s parents and they took the young Jesus into Egypt where he lived until the threat to his life was over. We know, too, how the dark forces worked through certain ignorant and misguided villagers to kill the young Sathya Sai through poison and fire. But is this interesting, strange parallel with the life of the sun seen also in the many sun heroes who have come to help mankind through past ages? Annie Besant states that this is so and that the similarity in the pattern of their lives is too great to be accounted for by a mere coincidence. Today we do not, of course, think of a sun hero, a saviour, as he was called, being born every year at the winter solstice, as perhaps some of the ancient peoples did. Oddly, however, in a metaphorical way we do think of him being born each Christmas. As Rudolph Steiner points out, in some of the Christmas carols we sing ‘Christ is born on earth today’, ‘Today the angels are rejoicing and singing on earth as well as in the heavens’. Perhaps in past ages many of the ancient peoples celebrated the 25th of December not because a new sun hero was born but to rejoice in the birth of one born in past years. 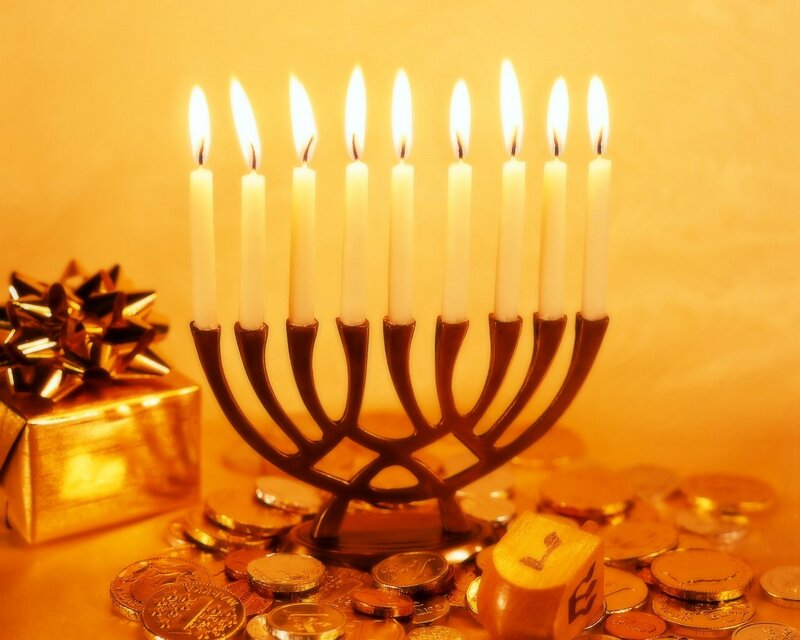 The Celtic peoples, for example, used to light fires on the hills of Scotland and other countries on the 25th of December, and the bells would ring in rejoicing and thanksgiving to Bael, one of the ancient Light-bringers. When they became Christians, the Celts continued lighting the bonfires in honour of the new saviour and redeemer, Jesus Christ. How appropriate it was that the Christian leaders in Rome in the year 337 A.D. chose this date to celebrate the birth of Jesus! Whenever he was actually born, was he not the great and recent bringer of the spiritual Light and therefore the Saviour and redeemer of mankind? Another of the ancient light-bringers, or sun heroes, was Dionysius of ancient Greece, renamed Bacchus by the Romans. In Rome itself, it seemed very useful and appropriate that on this day any ritual celebration by the Christians would hardly be noticed and attacked by the non-Christian Romans who were busy noisily celebrating the birth of Bacchus who, as well as being a sun god, was also the god of the grapevine. A good deal of noisy celebration and drinking seemed called for. Also sports and games were part of the Roman celebrations of the birthday of Bacchus. Altogether it was safe for the Christians to hold their quiet spiritual rejoicings on this day. 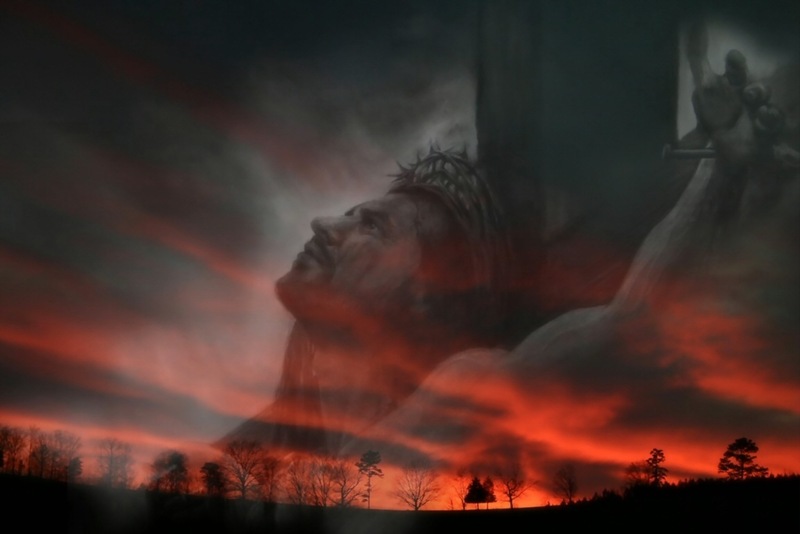 Christians were not altogether safe from violence even at that period in the first half of the fourth century A.D. So the Christmas rejoicings and celebrations go back into the dawn of time. We can hear the bells ringing out through the many centuries, giving it a greater dimension. As well as this greater dimension in length, the concept of Christmas gains also a greater width. 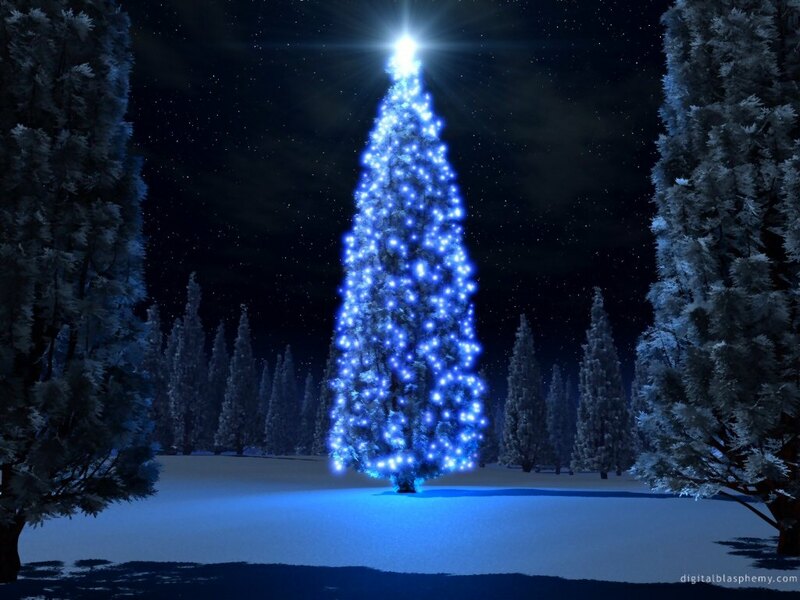 It embraces not only the birth of Jesus but of all other bringers of spiritual Light. We can include all of them, Rama, Krishna, Buddha, Sai Baba in both of his births and others we know and appreciate, in our prayers of thanksgiving and our songs of joy on that special day of the year, the 25th of December, honoured and sanctified through so many generations of our forefathers and perhaps by ourselves in former incarnations. We do not need to belong to a Christian church. 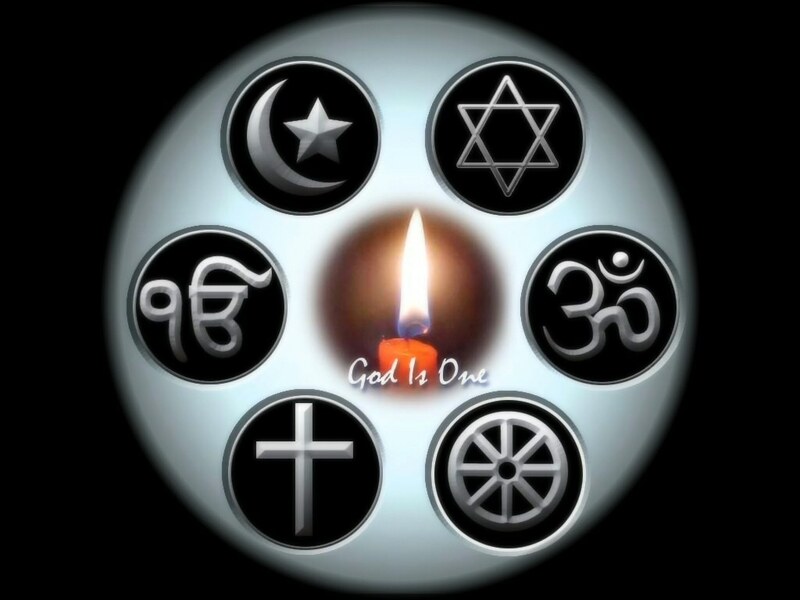 We do not even need to think of ourselves as Christians in order to open our hearts and minds in unity with all our brothers and sisters on the earth and of all time and feel our oneness with the one and only God, who has periodically paid his special compassionate appearances on earth in the many forms and under the many names we know and of so many more that we do not know. Sai Baba teaches us this by holding Christmas celebrations at Prashanti Nilayam each year. And though I have spent Christmas in many lands among many peoples, those held at Prashanti Nilayam are the most spiritual and meaningful that I have ever experienced. 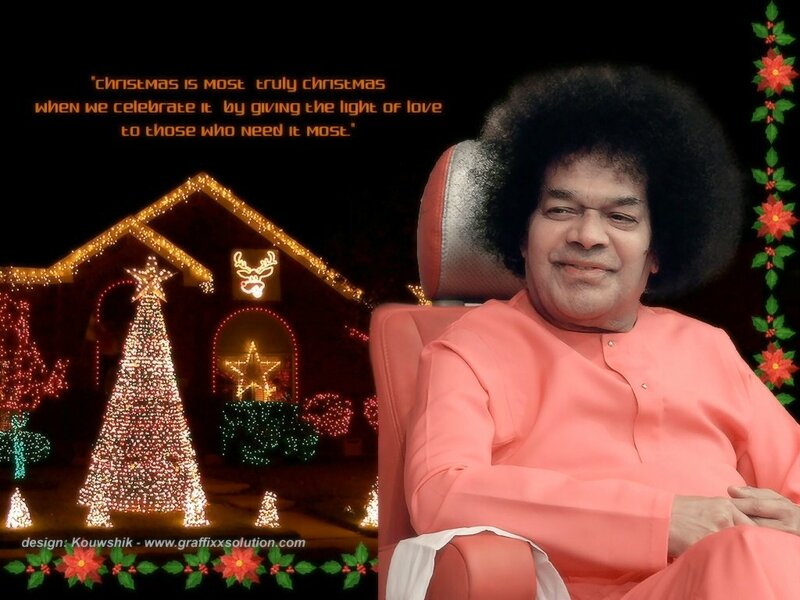 Thinking of Christmas in this esoteric way helps us to feel in our spiritual hearts the unity, the love in all religions, as Sathya Sai Baba teaches us to understand and accept. The first South African-made documentary on Sathya Sai Baba will be screened on SABC2’s Issues of Faith today. One God, Many Paths, to be shown between 9am and 10am, explores the life and teachings of Sathya Sai Baba, regarded as an avatar (a heavenly being who came to earth to show humankind the path to God). African Lotus Productions, a local production company, made the documentary in India during Christmas last year. It contains exclusive interviews with devotees, including Prof Anil Kumar, Sai Baba’s official translator; Sylvia Alden, an American who co-ordinated the Christmas programme; and Dr Rajan Cooppan, president of the Sri Sathya Sai Central Council of South Africa. Producer Suda Sing said the documentary, shot at Prashanthi Nilayam, the headquarters of the Sri Sathya Sai Organisation, would also feature the avatar’s gift of “materialising” jewellery. “While I was there, at the end of one of the sessions, Sai Baba waved his hand and a necklace with a pendant appeared. That we captured on camera,” said Sing. This evening, children from overseas presented songs and a musical play on the works of Jesus. After His darshan round at 4.30 pm, Swami came to the stage from the interview room at 5.10. and began the programme. Half an hour of songs were followed by the half-hour musical play. As they concluded, Bhagawan came down from the stage and blessed the participants with clothes and a group photograph. He then gifted photo-frames to the children who sang. The conductor and accompanists were also blessed with clothes. Swami interacted with the group for nearly half an hour before He went back onstage to accept Arati. Before He returned to His residence at 6.50, He blessed Mr. John Behner, the Christmas co-ordinator, also with clothes and raised both His hands in blessing all the devotees. This Christmas morning, the devotees from overseas gathered in the Sai Kulwant Hall and carolled after Nagarsankirtan as scenes from early morning darshans from Christmases past were projected on two screens atop the Mandir. Later, Bhagawan arrived in Sai Kulwant Hall at 8.35 in a white robe seated on His golden chair led by a procession of children from overseas dressed as the characters in the Nativity. When He reached the verandah, He blessed the cakes arrayed there and came onstage to begin the programme. The University brass band was the first to perform. After 10 minutes of Christmas-themed music from them, the violins of the Primary School took over. As the young boys finished their performance with ‘Jingle Bells’, young ‘Santa’s came up to Swami to get their gift bags blessed. Swami threw a few toffees to the boys nearby, and the Santas completed the job, running around the hall. Christmas songs by the students began next. The 40 minute song bouquet was interspersed with a commentary in the form of a dialogue between two of Christ’s apostles and a young boy. Two more ‘Santa’s arrived to throw toffees, and more traditional prasadam was distributed too. After Arati at 10 o’clock, Swami blessed students who came up with pictures of the Senior Students Hostel, Christmas day being the Hostel anniversary day too. More students with cards and birthday trays were blessed too before Swami left for His residence 10 minutes later. In the evening, Bhagawan arrived at 4.40 pm. The programme got underway once He came onstage with an introduction and thanksgiving by Mr. John Behner from Latin America. Two overseas speakers were blessed to present talks – Ms. Gisele Sebastian from Germany and Mr. Ted Henry from the USA. Following their moving talks, Bhagawan delivered His Divine Discourse at 5.45 pm. 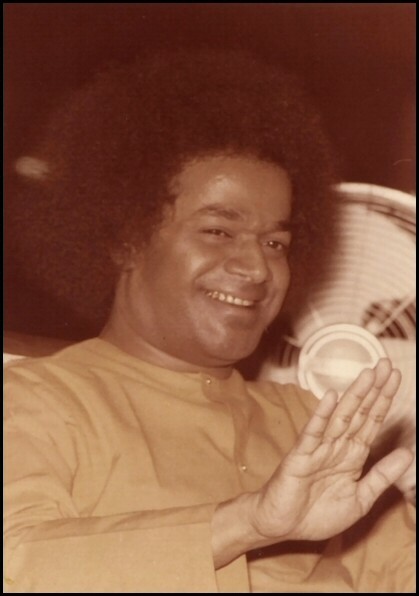 After His Discourse, Swami asked the students to sing a couple of Bhajans, following which He accepted Arati and returned to His residence at 7 pm. This evening, the Christmas eve celebrations began with Bhagawan arriving at 4.30 pm in His chair. After a full round of the Sai Kulwant Hall, Swami came onstage after a brief visit to the interview room. The conductor of the Western choir came up to Bhagawan for blessings, and their hour-long programme began. When they finished all the songs in their printed schedule, Swami asked them to sing more songs, so they sang some traditional carols like ‘Silent Night’ and then began an encore of selected songs from their programme. Prasadam was distributed and Swami called up the conductor to bless her with a chain before accepting Arati. He then asked the students to sing bhajans. After the first couple of bhajans, He asked them to sing ‘Sarva Dharma Priya Deva’. A couple of multi-religious bhajans followed before Swami accepted Arati once again and returned to His residence in the car after spending more than 2 hours in Sai Kulwant Hall. Hmm, I decided to enter the darshan hall by the top gate, and I was going to wander down to the back of the hall; an old Seva Dal pointed to me to go and sit somewhere at the front; I said, “No, I am going down the back” , and he said “No, you go and sit there only”. Well, I went and found the foreigners sitting and went and sat in an open space, about three rows from front line. Some people told me it was the space for the canteen volunteers and a seva dal told me to move. And another seva dal told me to go back and sit down. So I did, three rows from the front, closest I have been to the front on the men’s side. The atmosphere and energy in the darshan hall was gay, in the original sense of the word; it was joyful, it was happy, there was a humdrum of conversation, and we were waiting for Sai Baba to come. Happy devotees from every country, I had people from Scotland and South America around me, and children everywhere. Apparently I was sitting nearby the Children’s Choir. Swami arrived around 4.30pm; there were about five people walking behind Swami, and he stopped and spoke to members of the Ladies Choir; also stopped and spoke to some men, immediately he arrived on the mens’s side, and took letters. Swami: I was close, how to describe? Well, that chair moves slowly, and Swami looks left and right; his hair is just so; his robe shows the ironing creases, he sits and looks right across the men as he passes; hands go up in pranams; did our eyes meet? I think so, but I was three rows back. A sere smile on his face, hands raised in blessing as he passes by. Yes, Swami looked very happy as he passed us by. At the top of the walkway before he turns right to go across the front of the Mandir, he paused and spoke to some of the old students, who were seated there; Swami was talking for quite some time before he moved across and around to the other side of the Mandir, where he pauses for a long time in front of the primary school children; quite some conversation there. Then Swami came to the front of the porch and there was silence. John Behner kneels beside Swami and gives him details of the afternoon program. John Behner, Coordinator from Latin America, introduced the afternoon’s proceedings. He spoke of the teams who had prepared the Darshan Hall, the devotees from South California, Nevada, and so on. The group of 200 Indonesians, who prepared the prasadum, the 160 ladies involved in sewing and decorations, the containers from China, the planning for the Christmas decorations. 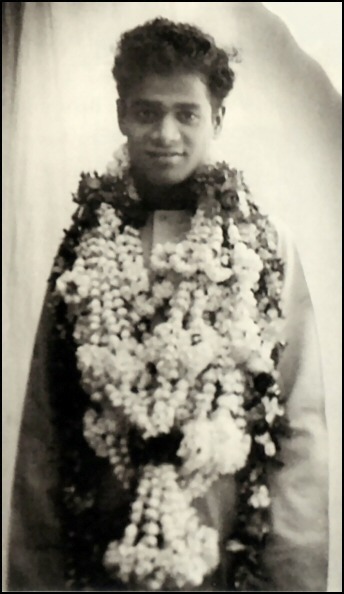 All planning had been submitted to Swami, and Swami had personally seen and approved all the decorations. The canteen and their work, decorations and the Christmas meal; the choir and their 9 days of preparation. Last, but not least, the men who did the dirty work were acknowledged. Big round of applause. FIrst speaker is Mrs Geesje Sebastian of Germany, a Human Values teacher, Regional Coordinator, SSE Teacher. 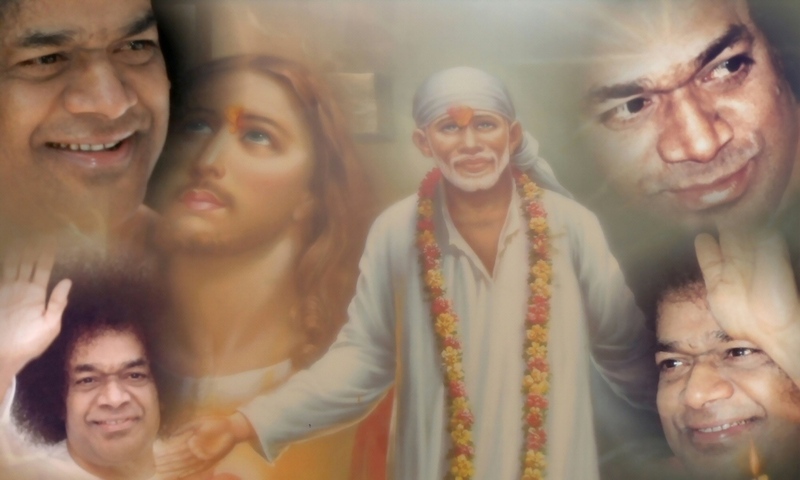 Mrs Sebastian spoke in slow, careful English and told the story of her coming to Swami, how she did not know who or where this Sai Baba was, and how he entered her life and saved her eyesight. Mrs Sebastian finished with a beautiful song. Second speaker was Ted Henry, a retired TV Broadcaster from Cleveland OHIO, and Ted has been interviewing people for many years, and making videos. Ted told that the fruit of all this was not the change in the people he was interviewing, nor the change he had hoped for in those who might view his interviews on Radio Sai Global Harmony; no, the real changes came in Ted himself, it was his heart that was pierced with Love. Ted is a great speaker. Then silence. John Behner went to Swami, knelt and spoke and then got up and went back to his place. We all looked at Swami. Swami turned his head, and looked around, then an imperceptible nod; there was going to be a divine discourse, and a great round of applause burst out. I have never seen Swami sit and give a discourse before, but, you know, it was really no different; Anil Kumar was beside Swami, always turning his head to Swami and waiting for him to finish before looking up and translating. AK took the microphone from the stand and held it in his hand (he gave up writing, as usual). Swami spoke about the mind, he never said manas or tapas, he kept on speaking in English, Mind is a bundle of thoughts, master the mind, do not think you are the mind, do not think you are the body. Swami really spoke a lot about the body and how it has to be taken care of so we can do service. 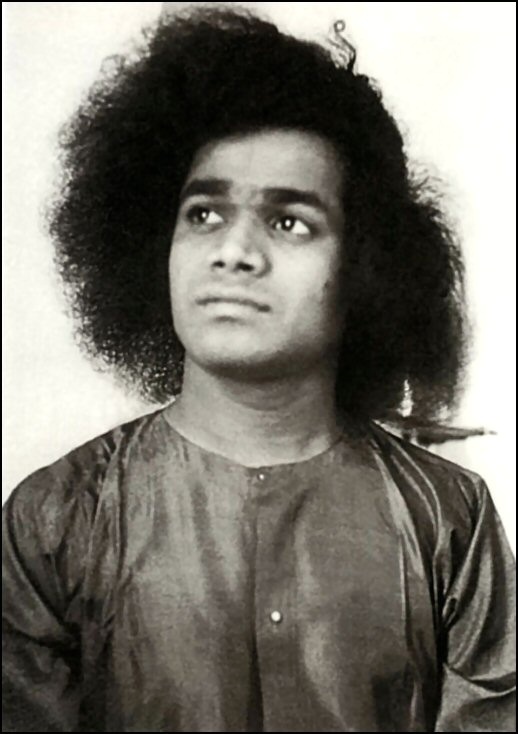 After singing, Swami spoke again and lauded the singing of the Choir, and said something like their effort was blessed and pure and of wondrous quality. He really praised the Choir and we all gave them a round of applause. It was dark, now, around 6.50pm, and a magnificent singer sang some strophes, and then into two bhajans, they were marvellous, Swami blessed the prasad and students ran out to collect and distribute; then the pujari stood and gave arathi, and I could see Dorothy of the UTurn school waving the arati flame along with one or two other ladies, on the ladies side. 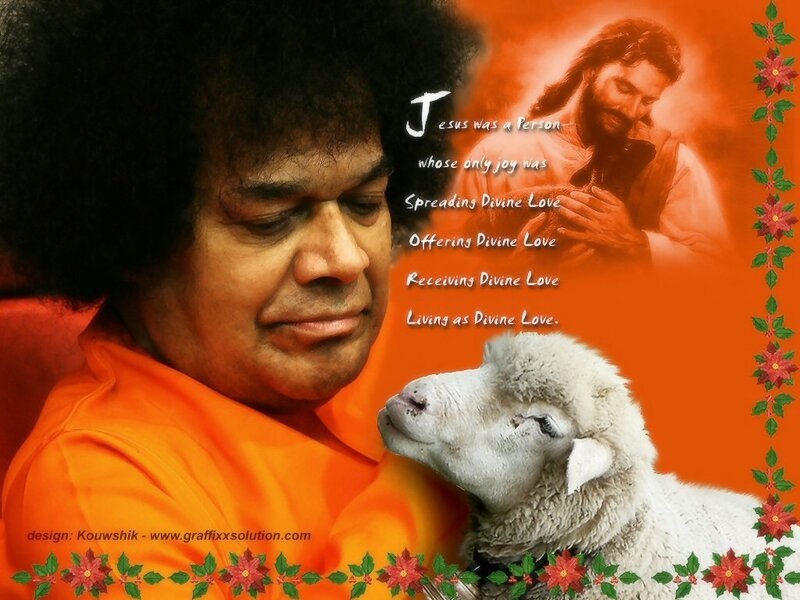 It was dark now, and Swami left in his car, a most blessed Christmas in Prashanti Nilayam. Prashanti Nilayam Add commentsIt was the time for the Children’s presentations in the darshan hall; they had been waiting in there for many hours. 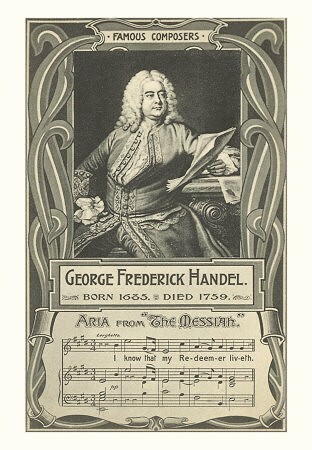 First, it was the choir, and their first song was magnificent; the words are still going around in my head. so high was their energy. They also sang a very fast version of “Take me away oh won’t you carry me” with few verses I had not heard before. Also, their rendition of Why Fear When I am here was magnificent; their refrain was “So says Baba, Sai Baba and Jesus, Why fear when I am here”. Marvellous. I still haven’t got the new Samasta Loka right in my head, and when it comes at the end of Bhajans, I am slightly non-plussed for a few moments, then I catch on; the children’s choir integrated this into “May the Love we’re sharing spread its wings” and came in with Samasta Loka sukhino Bhavantu, Bhavantu, and the second bhavantu is really high with emphasis and volume; it sounded really good. I had to laugh at one stage. Something caught my attention during the Childrens Play, I saw snow falling onto the choir in the darshan hall. The adult choir members were sitting near the walkway and some heads were covered with snow, and I could see waves and waves of snow falling all over the choir… then I looked up to the roof and there were two “snow boxes” up there, and snow was just billowing out from them. People were reaching up and brushing the snow off their heads and shoulders; there really was a lot of it. Lovely energy with the Children, the Lord Jesus had a thick mop of black hair and a fulsome black beard, there was a boat, and nets, and Peter went out and walked on the water with Jesus. The diction and delivery of the lines was excellent, it was rich and full of energy. The darshan hall was chock full of children from everywhere, overseas and local children; it was a wonderful, graceful and joyful atmosphere in the hall this evening. Swami sitting up on the front of the porch, following the play very attentively, reading the program, and holding the HUGE RED ROSE presented to him by the Producer of the Childrens’s presentation. The Childrens Choir sang sacred songs during the scene changes in the play, and the whole presentation was very inspiring and edifying; it very nearly brought me to tears several times, so sweet was their energy. Puttaparthi is dark, the wind is blowing, and buses are leaving. And more buses arriving. The SathyaSaiBaba WordPress Blog sincerely wishes everyone a most blessed Christmas, joyous Hanukkah, festive Kwanzaa, auspicious Yule and a Happy Holiday Season!